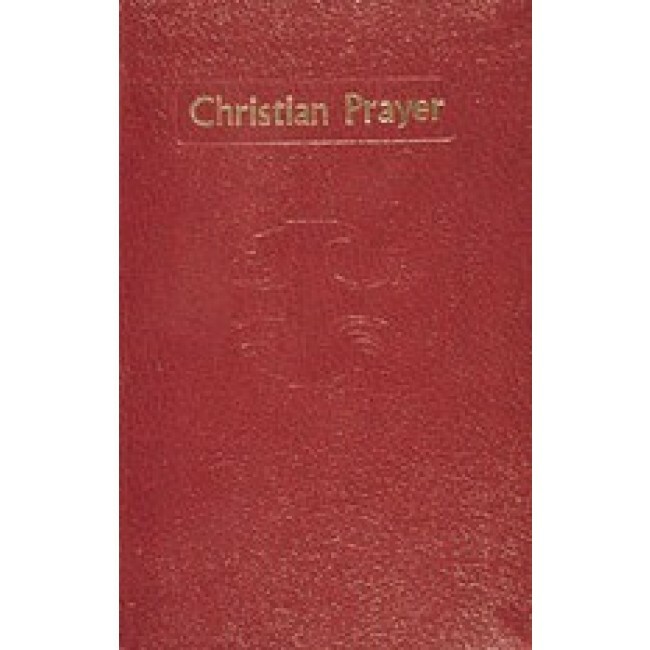 one volume christian prayer available in maroon flex, black leather and large type. 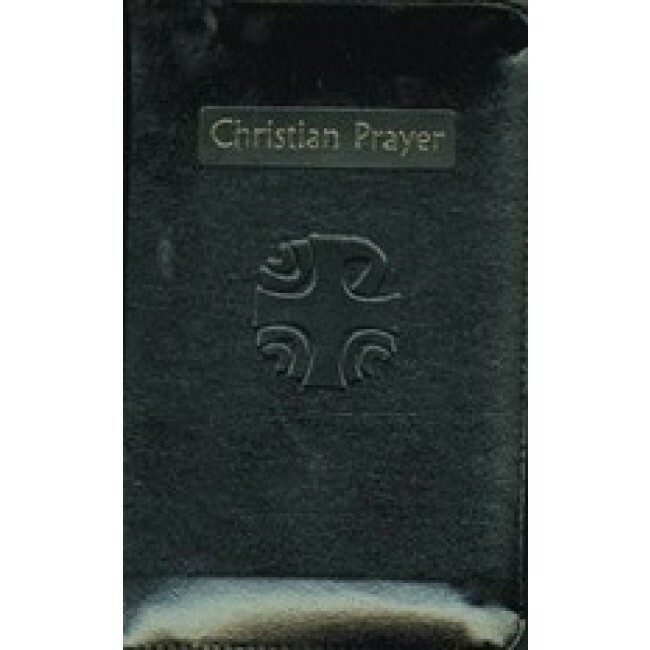 Christian Prayer is the official one-volume edition of the new internationally acclaimed "Liturgy of the Hours". 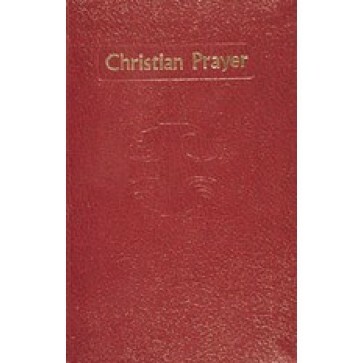 These new versions contain the complete texts of Morning and Evening Prayer for the entire year. 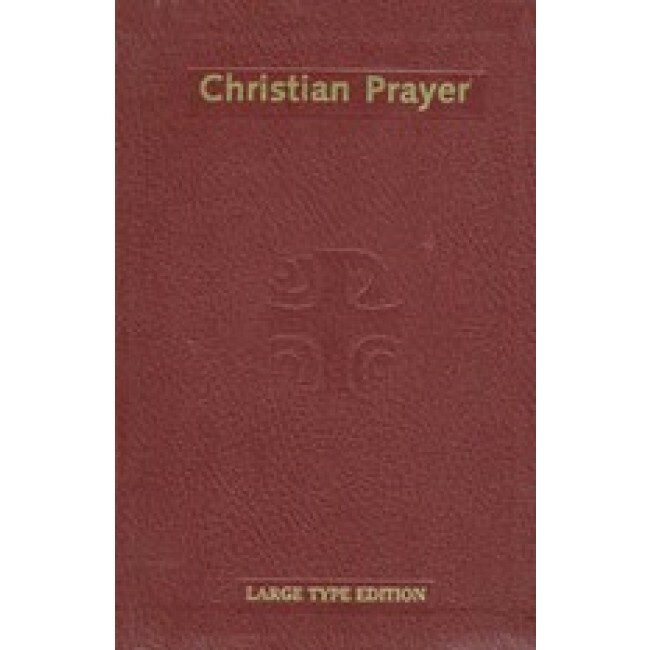 The Large Type edition is ideal for those with difficulty in reading. It has the same pagination as the regular Edition.